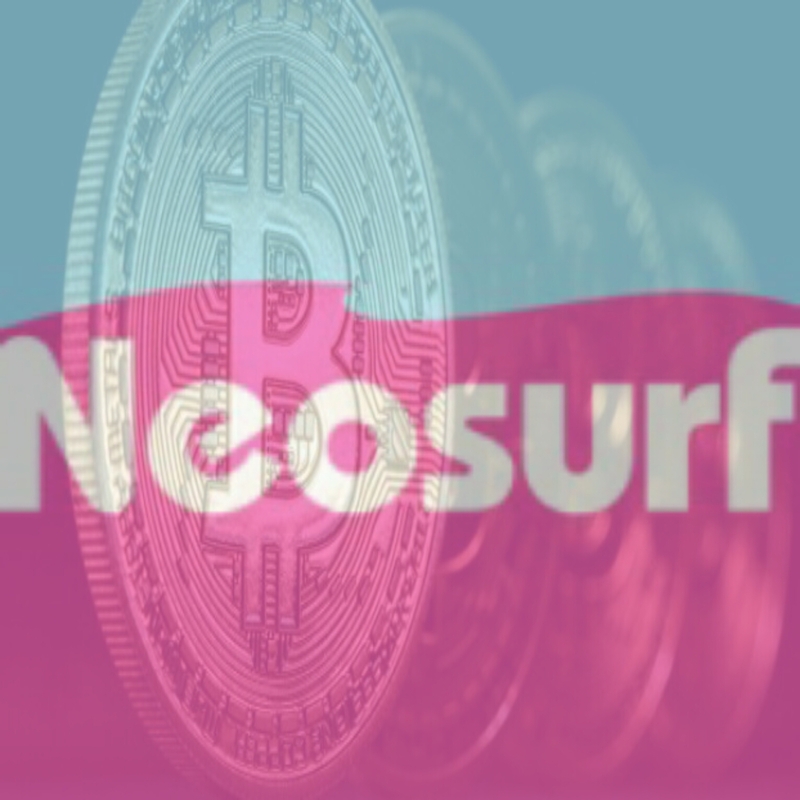 Buying bitcoins with Neosurf , the prepaid card made in france is now possible. In fact, the Neosurf card now makes it possible to buy bitcoins with cash, just go to one of the 50,000 Neosurf outlets (bureaus and newsagents) and buy a prepaid code sold as a printed ticket By the merchant's funds. The Neosurf prepaid codes are very convenient to pay on the Internet without having to communicate its banking or personal information, several amounts are available: 15 €, 30 €, 50 € and 100 € . Once you have purchased a Neosurf code, visit the sites below to redeem your Neosurf code for Bitcoins. It will be enough to indicate Neosurf at the time of your payment.